Once you know what bok choy is, juicing bok choy is just the logical next step. And if you are at all interested in Chinese food, you’ve most likely already bumped into this delicious leafy green, whether you recognize the name or not. Also known as Chinese cabbage, bok choy’s name betrays its roots. It’s been a part of Chinese cuisine for centuries – they’ve been cultivating this type of cabbage for over 5,000 years! 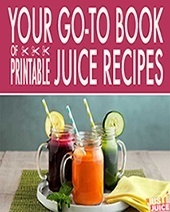 – but today it is a staple in American recipes (and green juice recipes!) 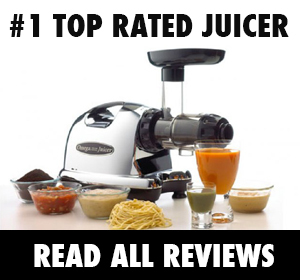 and for good reason: It’s full of health perks and makes one of the friendliest leafy greens for beginner juicers. Bok choy is crisp, refreshing and very juicy – making it the perfect green to juice if you’re looking to get a heap of vitalizing, cleansing chlorophyll without an overwhelming taste. In case you’re wondering which juice recipes it does well in, here are several of our favorites to get you started! Ready to get started sipping on some bok choy? You should know, though, that once you’ve tried bok choy in your green juicing recipes, it’s very hard to stop. You’ve been warned. 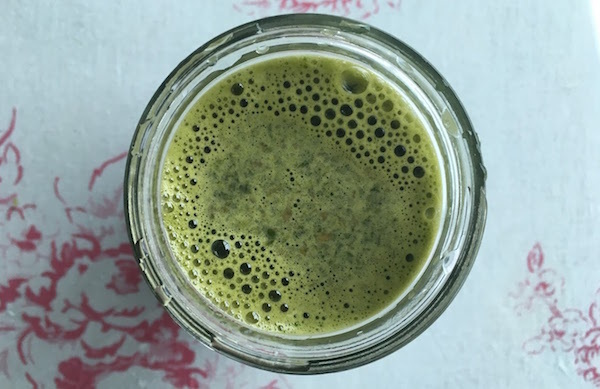 It’s the perfect go-to green juice to make when you’re running low on juicing supplies but need a dose of energy-boosting, detoxifying chlorophyl. Pronto. This is just the perfect combination of the sweetness of pears (and its rich antioxidants and gut-boosting soluble fiber), the spicy zing of ginger (and its cancer-protective, circulation-boosting properties), and the watery crispness of bok choy. 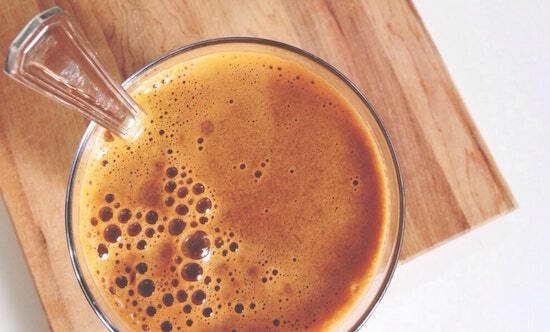 The parsley also brings a huge dose of energy-boosting, detox-aiding greenness to the mix. Overall, a perfect juice for a perfect day. Green apple is rich in nutrients and lower in sugar and calories than its other apple counterparts. And cucumber and zucchini are two of the most low-calorie foods you’ll find. As for bok choy, a 100 g of this leafy green only contains 13 calorie worth of energy, making it a great veggie to add into your juice recipes when you’re juicing for weight loss. 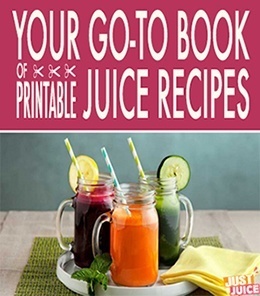 This juice recipe is full of Vitamins A and C, both of which do their part to keep pesky colds away! This funky combination goes surprisingly well together (who knew orange and fennel played so well together?) and it’s great for your gut. 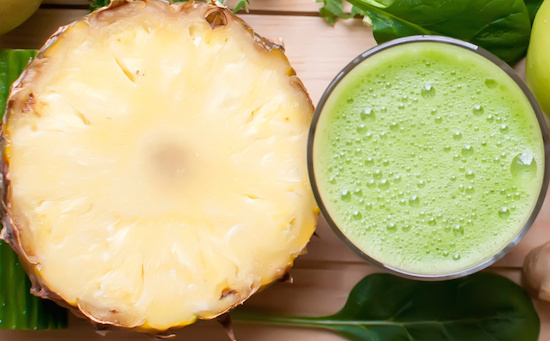 Pineapple is rich in a digestive enzyme known as bromelain that helps your body digest proteins while fennel is famous for facilitating digestion as well as soothing digestive upsets like heartburn, intestinal gas, and bloating. 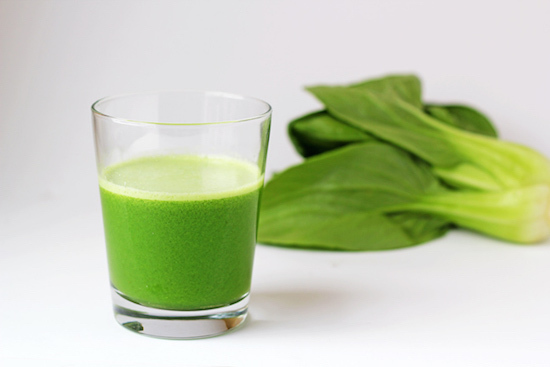 All these bok choy juice recipes are tasty as heck – but that’s not all they have going them! Bok choy may also be called Chinese cabbage, but it doesn’t really look like cabbage at all. At least not the cabbage most of us are used to. Bok choy is a deep green veggie that looks a bit like Romaine lettuce from the top but sort of looks like celery when viewed from the bottom. Despite its look, though, the beautiful bok choy belongs to the Brassicaceae family (the cabbage family) and it goes by a few names, including pak choi and white cabbage. Whatever you want to call it – keep in mind that the entire veggie is totally edible and you can add it whole into your juice recipes. Want to find out why it’s a good idea to do so? Bok choy is a negative calorie food, with only around 13 calories for every 100 grams of the stuff. And what it lacks in calories, it more than makes up for in nutrient content – bok choy is chock full of important phyto-nutrients, antioxidants, minerals and vitamins – all of which work to provide an array of health benefits. But the compounds in bok choy that are most worth mention? Being a cruciferous plant, this delicious vegetable is rich in glucosinolates, which our bodies break down to form biologically active compounds that have been shown to lower the risk of developing certain forms of cancer. Antiviral, anti-inflammatory and antibacterial properties. Inhibiting tumor blood vessel formation and tumor cell migration. As a deep green leafy vegetable, Chinese cabbage is rich in fiber that helps promote proper digestion and accelerates the movement of stool through your colon. Fiber is well-known to put an end to constipation but it’s also important in preventing a number of digestion-related conditions like inflammatory bowel syndrome, diverticulitis and gastroesophageal reflux disease. These fibers are also useful in assisting in the development of healthy bacteria that participate in the break down of food into particles that can be assimilated by the body. Bok choy is so rich in important minerals like calcium, magnesium and potassium that consuming it can help efficiently regulate blood pressure levels. Potassium regulates the heartbeat while calcium plays a role in regulating heart muscle contraction. As for magnesium, it encourages heart muscles to relax. It is important to also note that bok choy provides the body with folate and vitamin B-6 which are necessary to help the blood get rid of the amino acid homocysteine. High levels of that amino acid in the blood can lead to cardiovascular problems. Chinese cabbage provides the body with calcium, magnesium, phosphorus and vitamin K, all important nutrients in building strong teeth and bones. The primary mineral in bone and teeth is hydroxyapatite which can only be created through the combination of calcium and phosphorus. Vitamin K plays an important role in the mineralization of bones while magnesium helps create the collagen matrix needed to support it. Not to mention the vision-boosting prowess of antioxidant vitamin A. It prevents macular degeneration and cataracts. As for vitamin C, its presence in the body is necessary for the proper functioning of the immune system. The antioxidants mentioned above also play a role in protecting the skin from oxidation and potential damage. You want to keep your skin young? Keep eating the leafy-vegetable regularly. Bok choy protects your skin from wrinkles, spots, discoloration and blemishes. Your hair can also benefit from the vitamin C and E found in Chinese cabbage which can help it grow and stay healthy. The iron supply derived from the leafy-vegetable can boost the level of ferratin in your body and that can help prevent hair fall.